Thread title: WTT / WTS multiple devices over multiple OSes for something different. 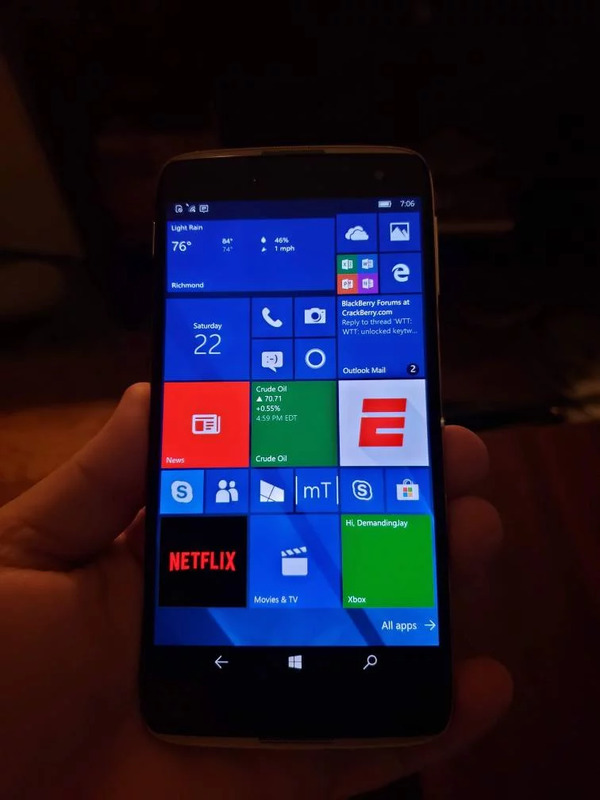 HP Elite X3? 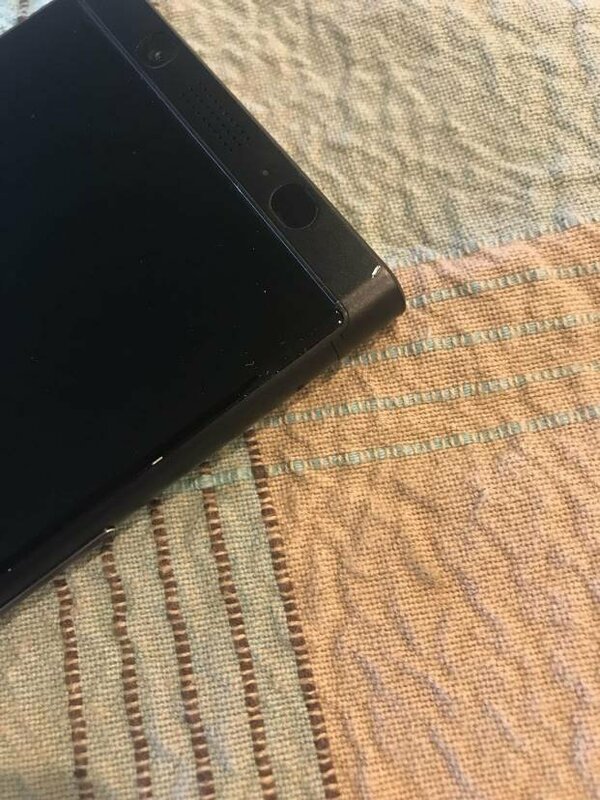 Older Surface device? Open for ideas, or a flat out sell if that's your cup of tea. 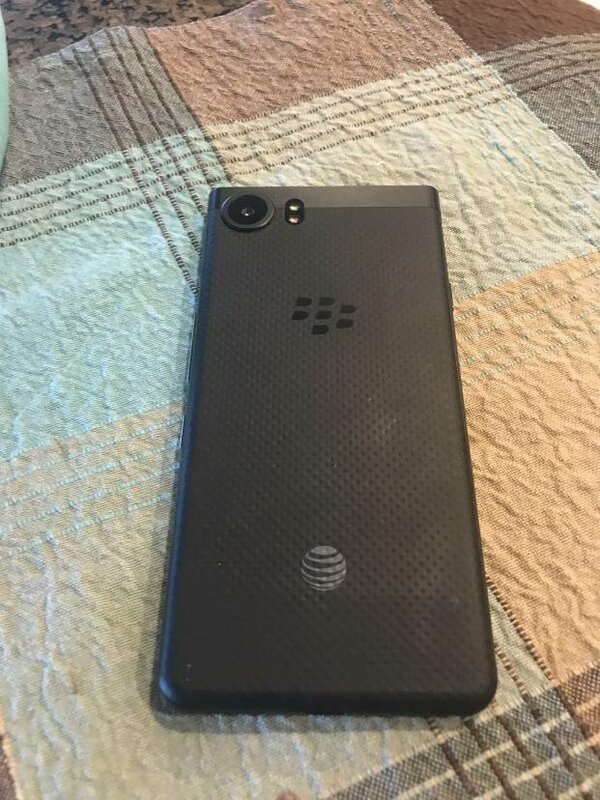 Item Description: AT&T Black Keyone in good condition, only a few nicks. 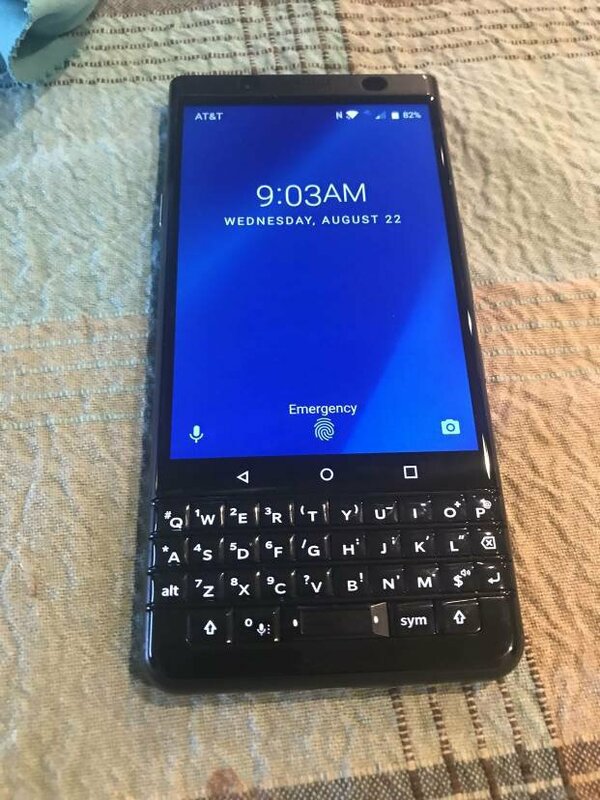 Recent trade with my man MB64 on Crackberry, comes with box and original accessories as well as several cases, including the OEM Dual Shell case from BlackBerry. 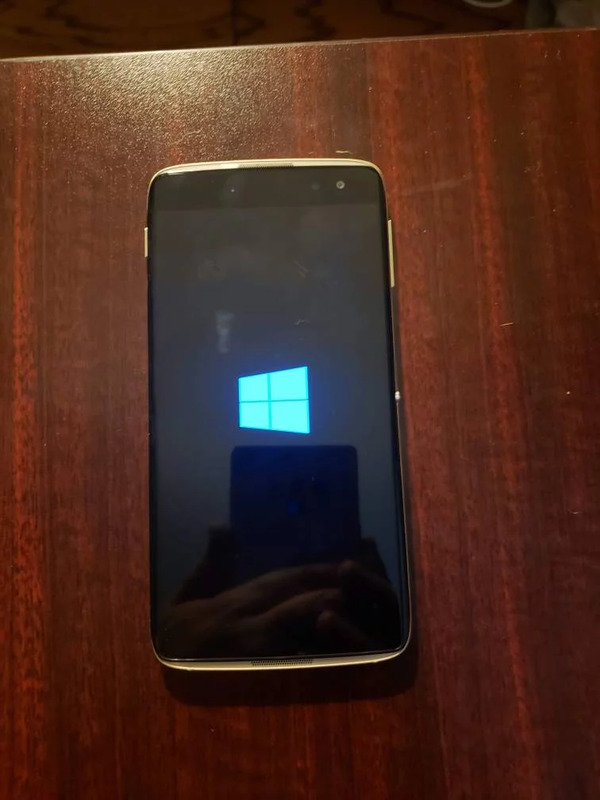 Alcatel Idol 4S Windows 10 Mobile edition 64gb in very good condition, GSM unlocked. 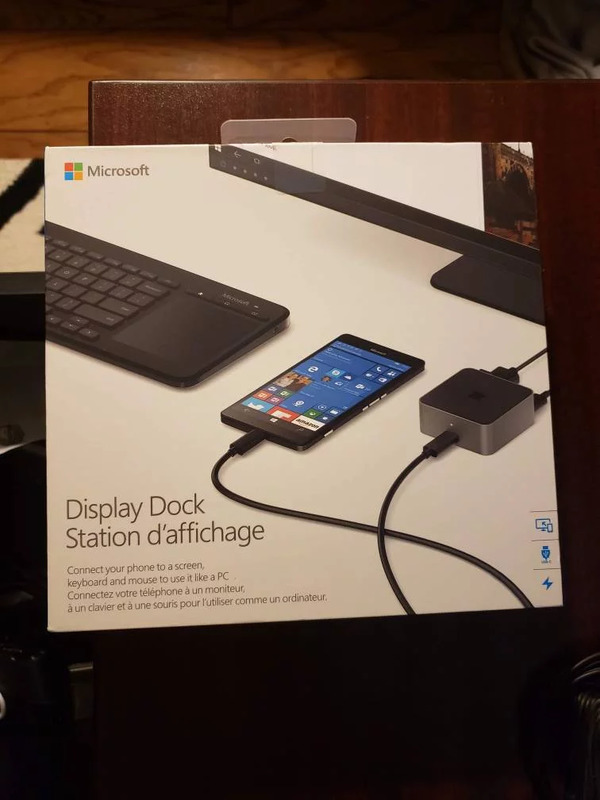 Also throwing in the Microsoft Display Dock I use with Continuum! Price: Looking to swap for something different. Hit me with what you got!! Carrier Locked or Unlocked? : Keyone is locked to AT&T (I think), Idol 4S is GSM unlocked. 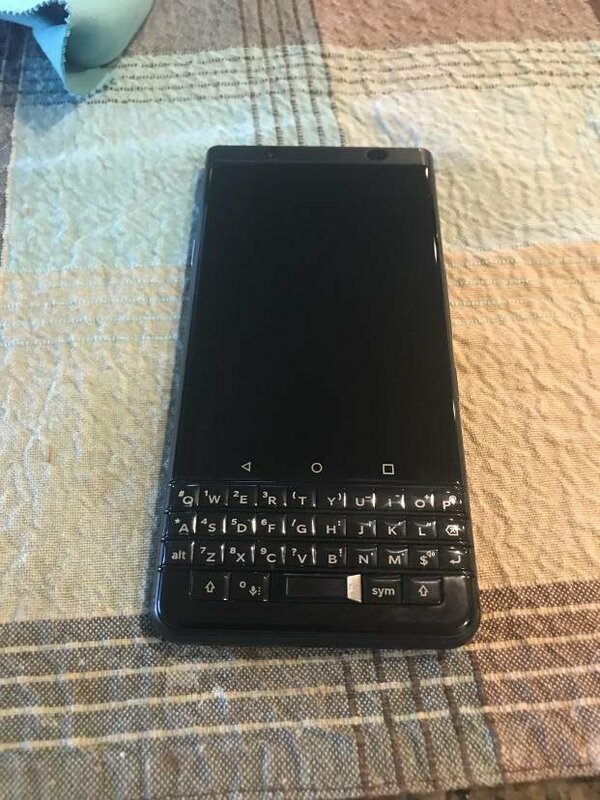 Includes: Keyone - Original box and accessories, as well as OEM BlackBerry Dual Shell case. Idol 4S - charger adapter, cable & Microsoft Display Dock with dock's box & cables. Is the idol still available ? Hey Nick, idol is still available! Would you ship to Slovenia, Europe? Keyone sold. 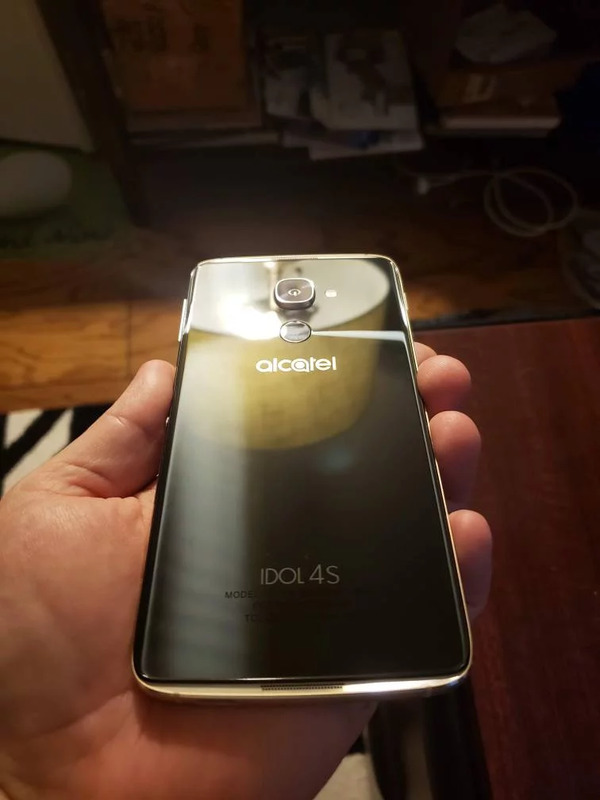 Still have the Idol 4S available with Microsoft Diaplay Dock for $75 shipped. I am interested in idol 4sbutni live in Italy. Mods, please close up due to lack of interest. Thanks! For the 4S and some $ from you. Looks like you have a trade offer, Jay. Do you still want this one closed? I appreciate the offer, but I was hoping to nod have to shell out anything on my end. @jayk82 - you've got a question. Interested, jayk: Pictures of included $75 Alcatel offer items, and more text illustrating/describing condition, please. Also, initial post suggests USPS priority is included, right? Thanks. Also, please include a pic of the System -> About page illustrating unlocked status. Thanks again. I now note -parenthetically- that you may have included more photos in your initial post. Mine shows 4 Xs under your 4 BB pics that I can see.